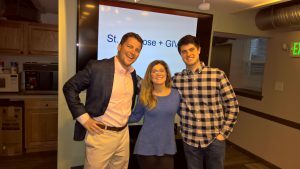 In order to learn more about the organization, the GIVE team participated in key organizational meetings. They came to better understand the depth and the complexity of the organization, along with the number of different aspects of affordable housing. We have a lot to thank the GIVE team for! 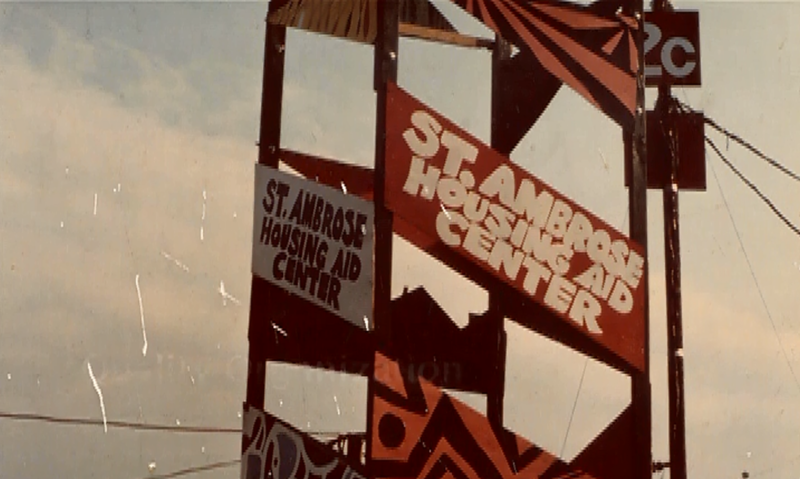 In their time working with St. Ambrose, they helped St. Ambrose promote their cause and raise awareness of our 50th anniversary, in addition to aiding in fundraising efforts. 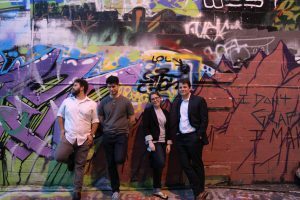 They launched this website for us to share our stories. The team also created opportunities to partner with the Fells Point Taverns and Brown Advisory in downtown Baltimore. 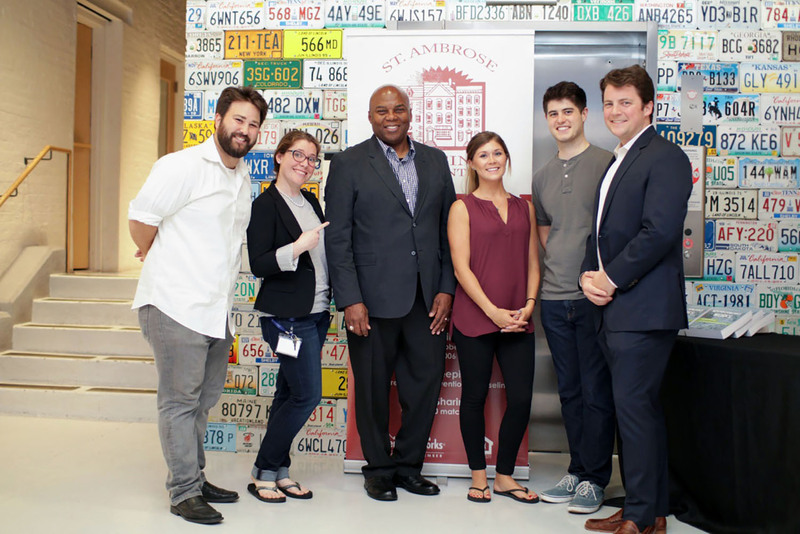 While talking about the partnership Ian Todd added, “While our project does have an end date, the relationship we have built as individuals with St. Ambrose will last a lifetime.” We certainly hope that is true. We could not have asked for a better group to work for! Thank you to the GIVE group for all your tremendous work and support. Previous PostPrevious Wicked or just WICD?